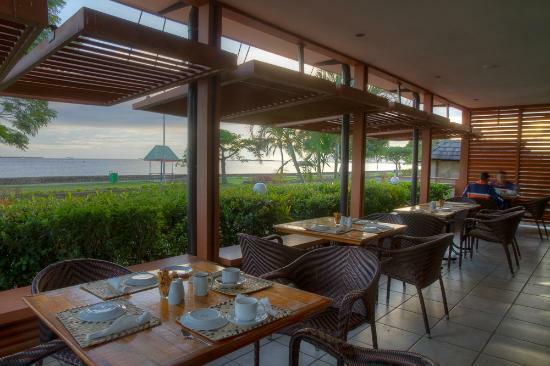 Lautoka and Rakiraki Hotel Fiji - Looking for hotels in Lautoka or Rakiraki? Are you looking for Lautoka or Rakiraki accommodation/hotel Fiji options? Find out here for places to stay while you are venturing across northern Viti Levu. 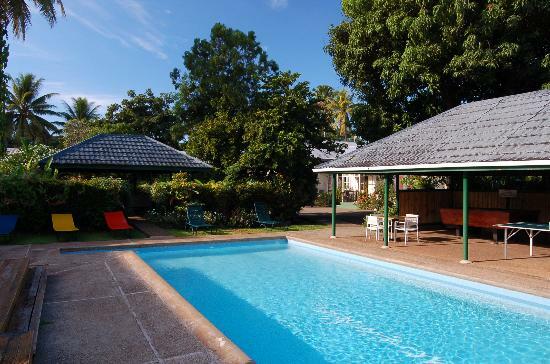 While you are travelling around the top of the island from Nadi, Lautoka and Rakiraki are your best bets for finding a nice roof over your head. Considering the small range of accommodation, we've included all types. Anything to do with Fiji and hotels, it's on our Hotels in Fiji hub page. It's your hub point, and starting point, for all information regarding hotels in Fiji. 1. 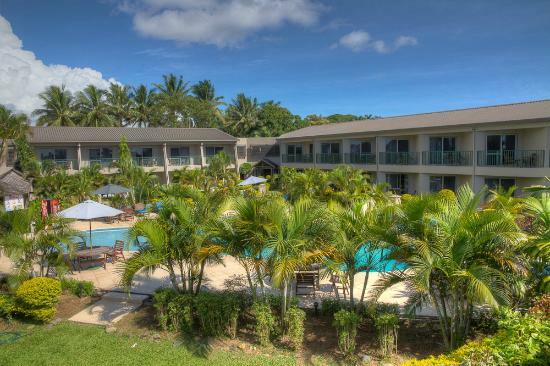 Tanoa Waterfront Hotel has 72 hotel rooms and is situated on the waterfront in the city centre. 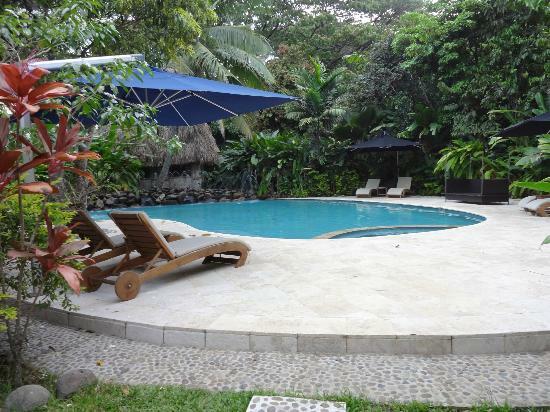 Amenities include 2 outdoor pools, a fully equipped spa, a restaurant, and a bar/lounge. 2. 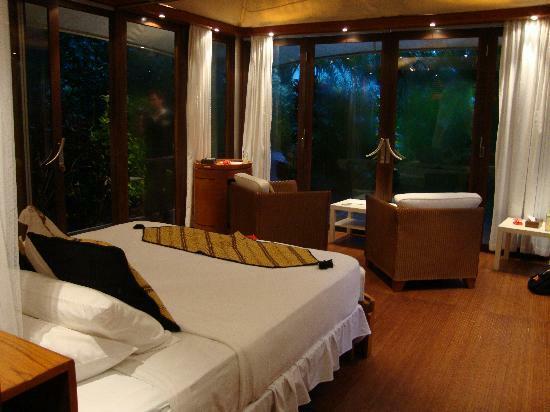 First Landing Beach Resort & Villas is a neat owner-operated resort situated on the beach. 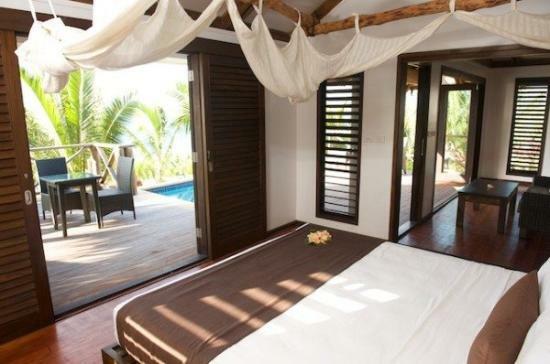 Accommodation ranges from the bure to a luxurious 2-bed villa each with their own pool. It's just 15 minutes north of Nadi airport. 3. The Fiji Orchid is an exclusive 6-villa hotel. It offers a restaurant, bar, lounge, pool, and even has day-rooms for those waiting for flights at Nadi airport. I believe it's great for a stop-over point to/from your holiday/vacation resort in the Mamanucas or Yasawas. 1. 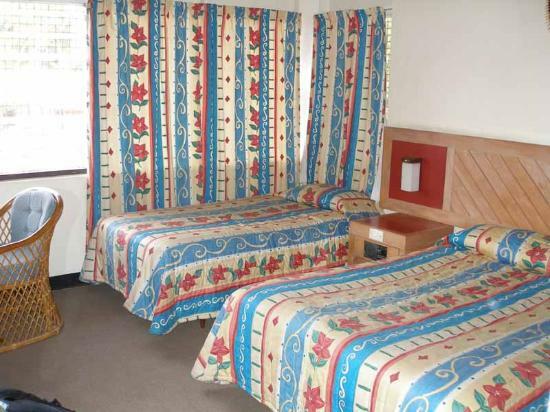 Tanoa Rakiraki Hotel has 24 rooms including 4 family rooms. Offering activities including swimming and half-court tennis, the restaurant serves locally produced fruit and vegetables and fresh seafood. 2. 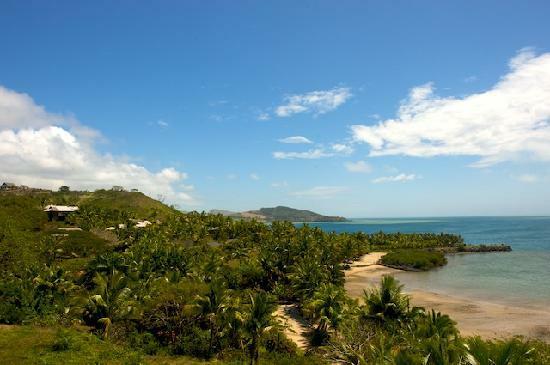 Wananavu Beach Resort is situated on a sloping hill with great views out to Nananu-i-Ra. The beach though, is totally artificial and you would probably rather swim in the pool rather than the ocean (normal for Viti Levu). Despite this, it's one of your nicest options in Rakiraki. This 3.5km² pint-sized beautiful island is just a 15-minute boat trip from Rakiraki. The island is known for it's windsurfing and kiteboarding thanks to the strong winds off the east side. There's one resort that's the nicest by far over the other 4 budget accommodation. 1. 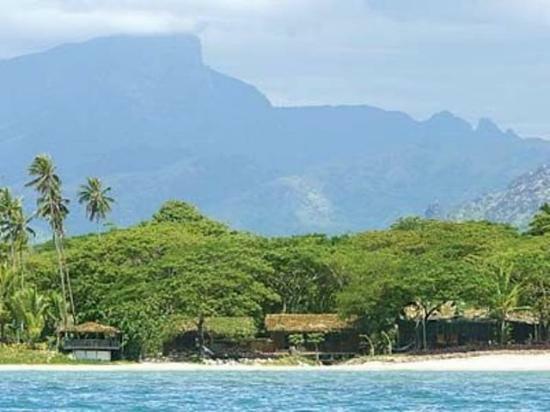 Bulavou Beach Bungalows is your pick on Nananu-i-Ra. Prices are FJ$30 per bed or $150 per unit. At time of writing your sole point of contact with the establishment is via phone: 669 3755.